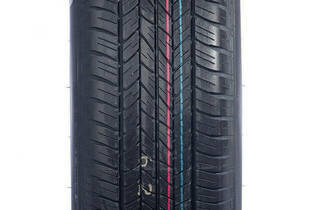 Snapshot: The Dunlop Grandtrek ST 20 is a symmetric tyre with a speed rating of 210km/h. But how well does it corner and brake in the wet and dry? This size of tyre suits small SUVs such as the Nissan X-Trail, Mazda CX-5 and Subaru Forester.